Emmedue is one of the brands by Industrie Montanari Company, manufacturer of stone-working machines since the beginning of the 1990s. Its product range includes Bench Saws for building sector, CNC Bridge Saws and Work Centres for small, mid-sized and large laboratories. Over the years, the Company has grown significantly thanks to the continuous research and development on the machines, to the constant and daily commercial efforts in symbiosis with our partners and thanks to a technical service focused and attentive to both pre and after sale. Emmedue's strength has always been its investment in new technologies and human resources. This has led the Company to be present in markets around the world, becoming a point of reference in the field. 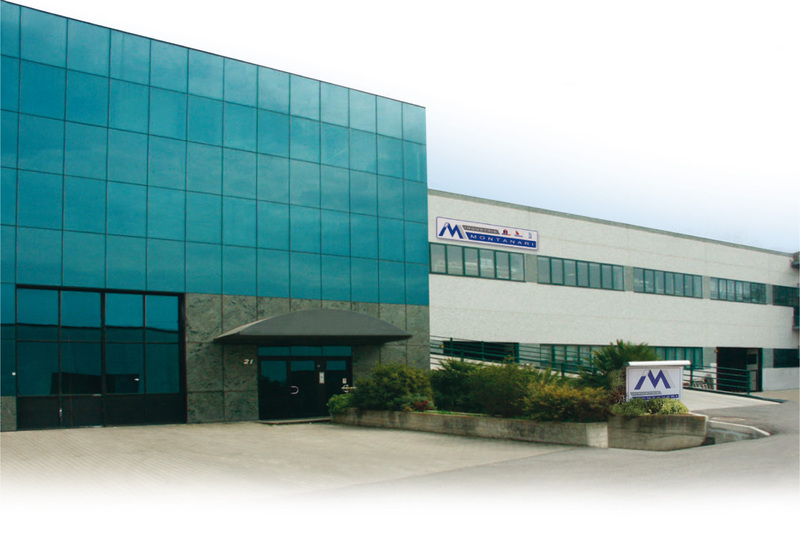 EMMEDUE is a brand of Industrie Montanari S.r.l.